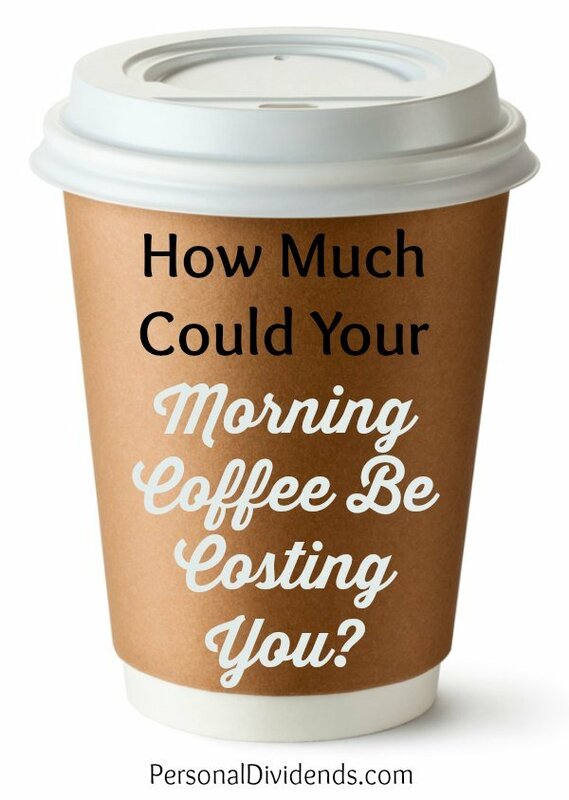 How Much Could Your Morning Coffee Be Costing You? For many of us, morning coffee is much-needed pick-me-up. It can be hard to get going in the morning without that cup of joe. However, you might be surprised at what it’s costing you. You’ve probably heard of “The Latte Factor” and how you could be a millionaire if you just skipped the stop at the coffee shop and instead brewed your own at home. In that same spirit, Value Penguin has put together an interesting infographic about the cost of coffee, and how much you can save by brewing at home. You might be surprised at what you’re spending once you sit down and take a look at the numbers. The first comparison the infographic makes has to do with the cost of different places to get coffee. The cheapest cup of coffee is the one you make, at home, with a drip coffee maker. This coffee clocks in at 41 cents per cup. Compare that to a Starbucks Tall Coffee, which costs $1.85. You end up saving $1.44 when you brew at home. You can even see decent savings when you upgrade your coffee maker. Get a Keurig K75 and use pods, and your coffee costs 85 cents per cup. You can get an upgrade in terms of ease and (some say) taste over a drip machine, but still save over buying your coffee from Starbucks. However, the Keurig is going to cost you money up front. According to Value Penguin, it would take you two years of making drip coffee to equal the cost of the machine. However, if you go straight from buying your coffee at Starbucks to getting the Keurig machine, you can break even in three months. If you want to go even better, and get a Nespresso VertuoLine, it would take you five months of being off the Starbucks to cover the cost. At any rate, you can see that it can make sense to forgo the expensive coffee and brew your own — even if you get a “nicer” machine to make the coffee at home. What Could You Have Bought with that Coffee? What really matters is whether or not you feel as though you are getting good value. It’s about figuring out what you would rather have. If you savor that morning coffee, it can be worth it, even if you don’t end up with Super Bowl tickets in 20 years. Of course, the other alternative is to just look for ways to make more money so that you don’t have to cut out your convenient cup of joe, just to buy an iPad in a year, or go on vacation. Figure out your priorities, and then make spending choices according to what you value most.